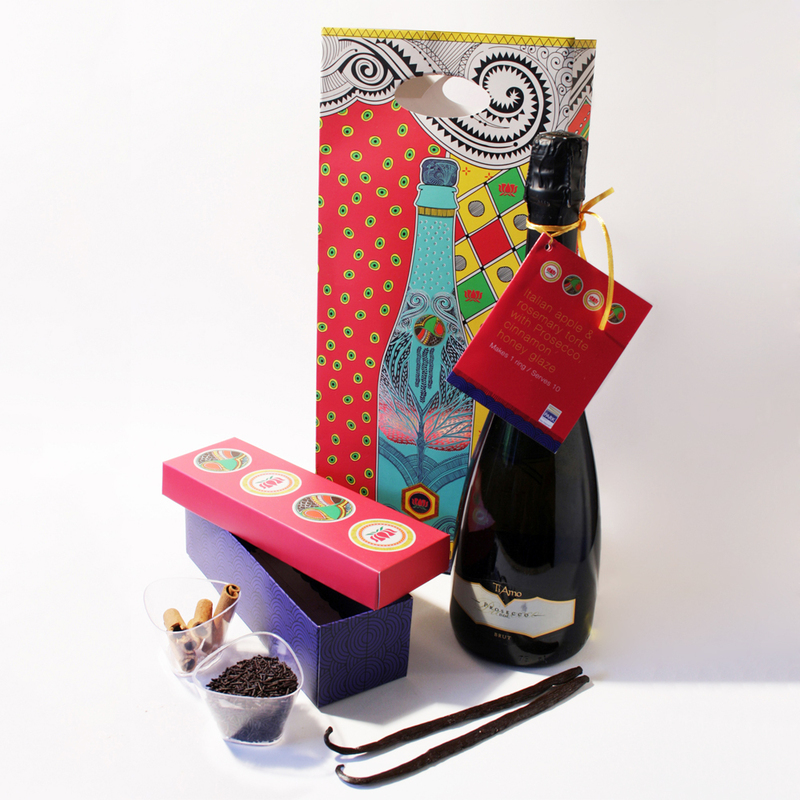 Invite kit for Diwali party at The Park Hotel. Diwali is an important Hindu festival widely celebrated in India. The gift kit looks as ethnic, bright and colourful than the festival, through the use of patterns and ornamentts from the ancient Indian folk art of the Northern regions of India.